The Community Heritage Grants were recently announced with more than $415,000 awarded to over 75 organisations and community groups. 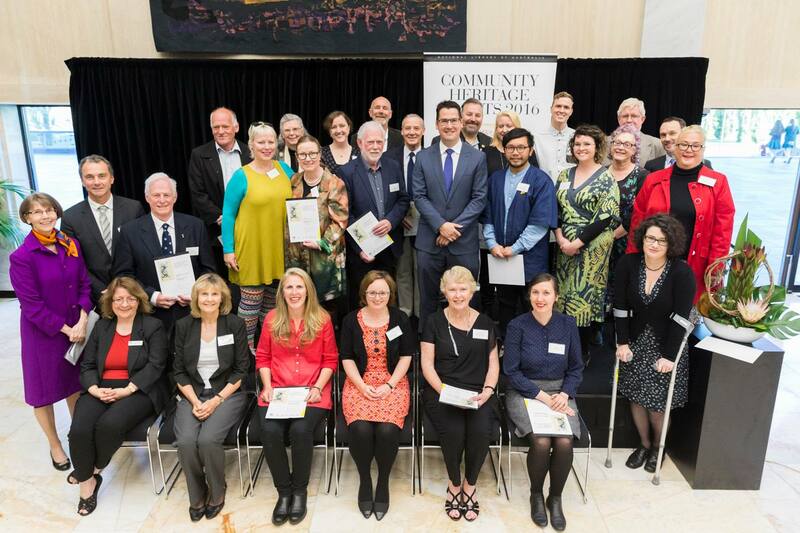 This year’s winners, many from remote and regional Australia, were invited to the National Library of Australia (NLA) in Canberra to receive their awards. Anne-Marie Schwirtlich AM, Director-General of the NLA, said in this year’s round, applications were received from 172 organisations across Australia. New South Wales had 31 grant recipients, with the Museum and Gallery sector well represented.